Independent Brands Limited bottles, supplies, labels, and exports Private Label and select branded wines from their superb New Zealand portfolio. Export destinations reach around the globe, including into China and Asia Pacific where clean, high quality produce is appreciated. 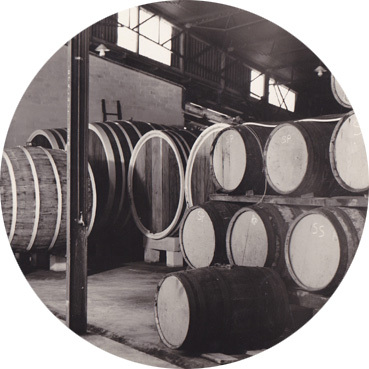 Our Dalmatian grandfather, Frank Nola, harvested his first grapes in Northern New Zealand in 1914. We are wine-makers. Our family knows wine. A stable, credible platform from which to advise and assist clients in sourcing the wines most suited to their palates, with the option of delivering them in elegantly designed private labelling. Independent Brands is a leading Private Label producer in New Zealand. Private Label wines are a growing trend in competitive wine markets and we supply to retailers and importers around the globe. As contract bottling and private label wine specialists, Independent Brands’ resources and technical expertise work for your benefit. Our depth of experience allows us to produce large or small runs correctly, efficiently, and on time. 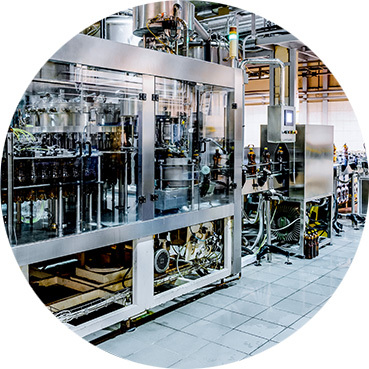 Our experienced bottling crew means we can be flexible and speedy for our diverse global clientele. We label small runs for our Private Label shiner programme, but are large enough to accommodate programmes undergoing sustained growth. We capitalise on market trends and price opportunities as they occur. Our brand development focus is on the calibre of your product, your profits, and your instantly recognised elegant brand design. Purchase, plan, and sell with our distinctive products and labelling. Grow strong markets with us.